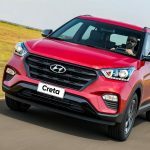 Hyundai unveils Creta Sport in Brazil, India launch not confirmed yet! 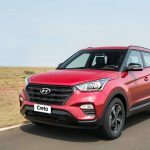 Home Hyundai Hyundai unveils Creta Sport in Brazil, India launch not confirmed yet! 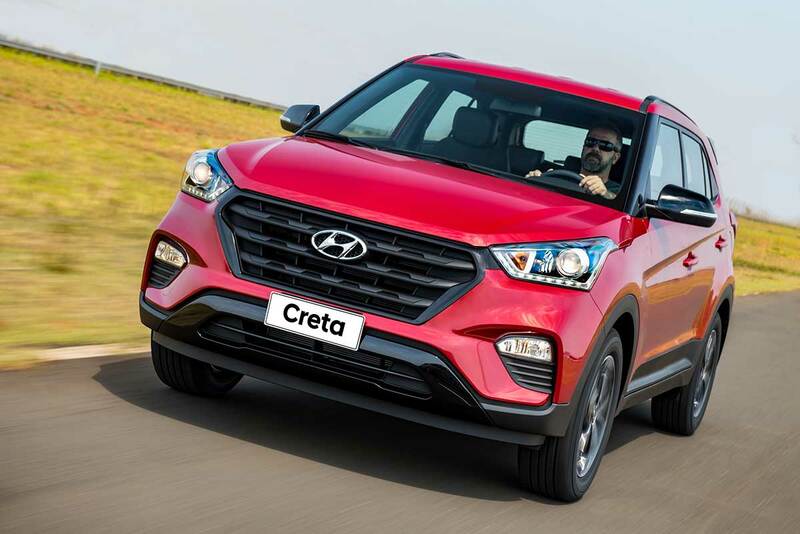 Hyundai have recently unveiled a sportier version of the Creta, name the Creta Sport which will go on-sale by next-month. 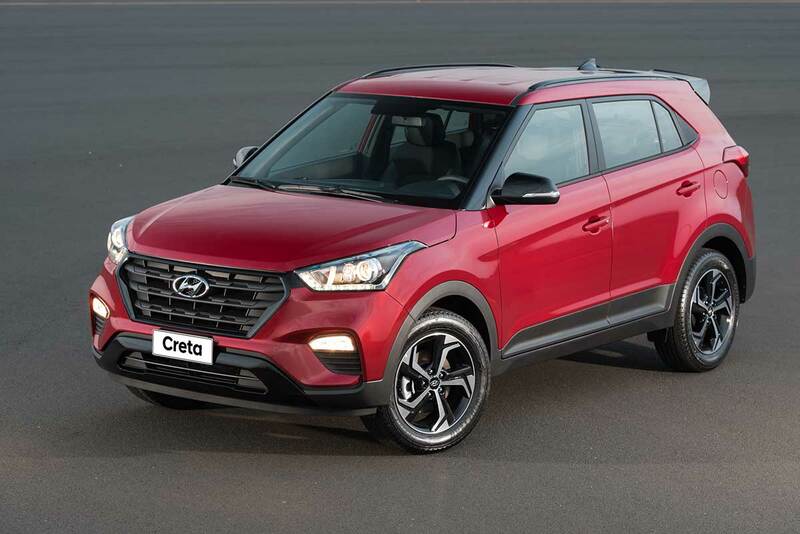 But news has come that the South Korean automaker has not yet confirmed its India launch yet, despite the huge popularity of the Creta here. 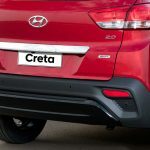 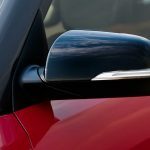 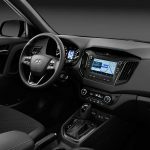 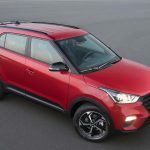 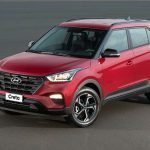 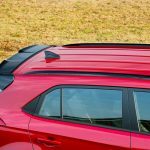 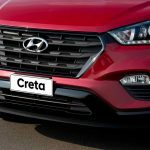 The Creta, launched here in 2015, has been very successful in a short-period of 2 years and Hyundai could look in cashing in on its popularity by launching the Creta Sport. 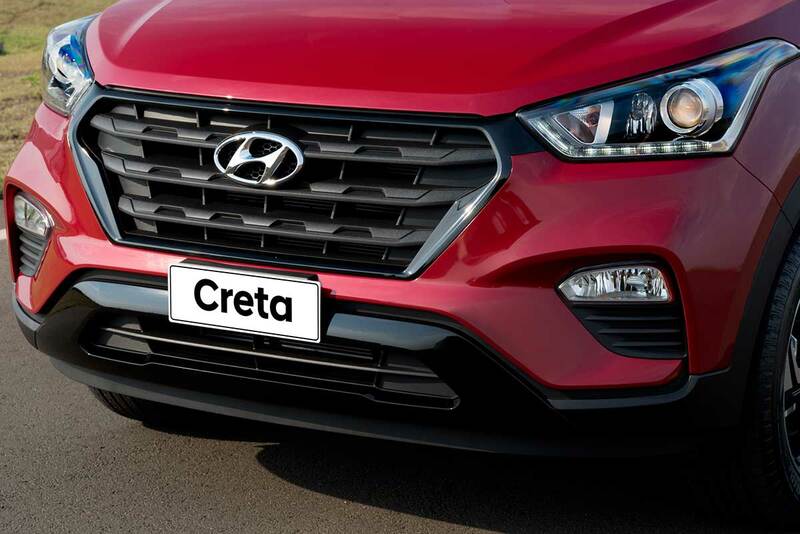 At first glance, the car looks more sporty and aggressive than the Creta sold here, with several black accents on the grille and skid plates. 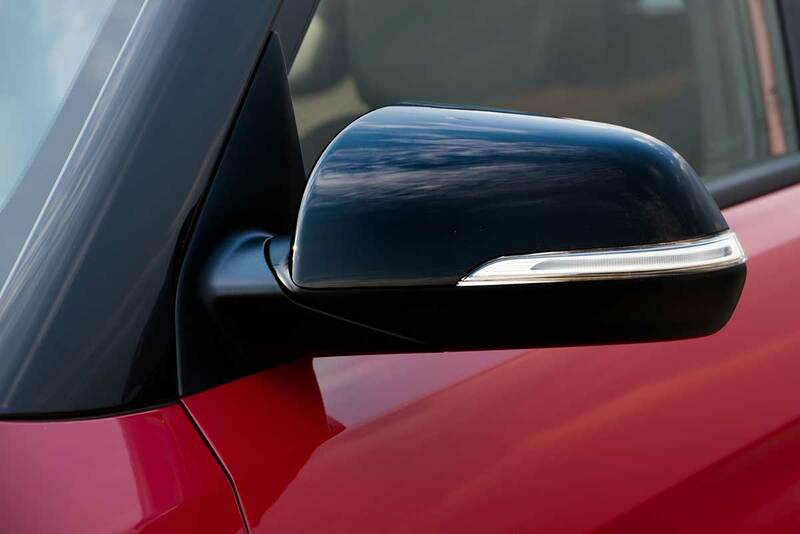 The rear view mirrors are also blacked out, with the spoiler, Shark-fin antenna and roof rails in black as well. 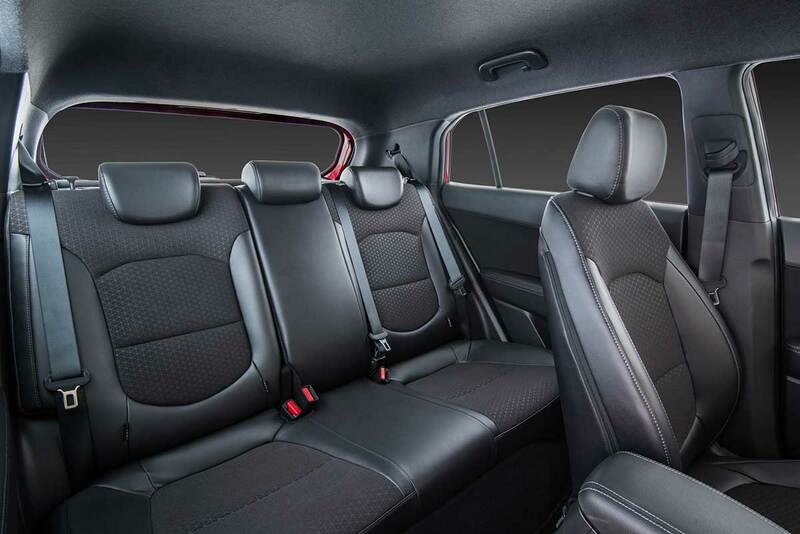 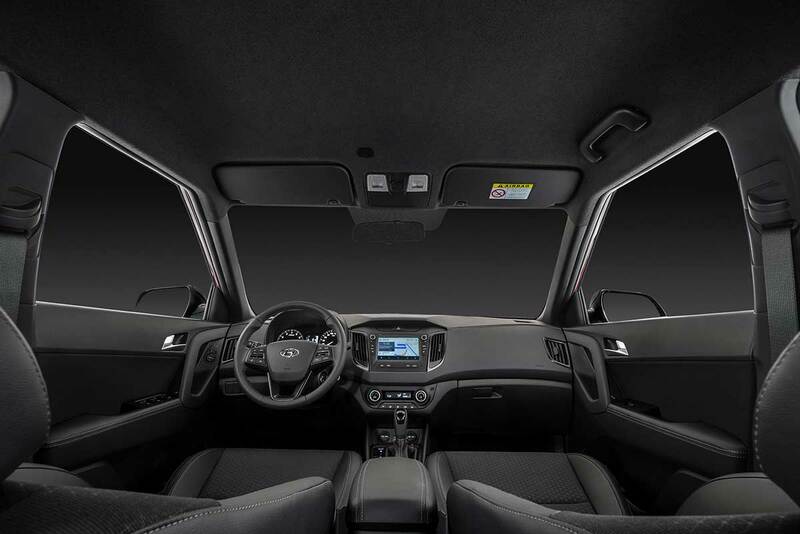 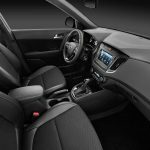 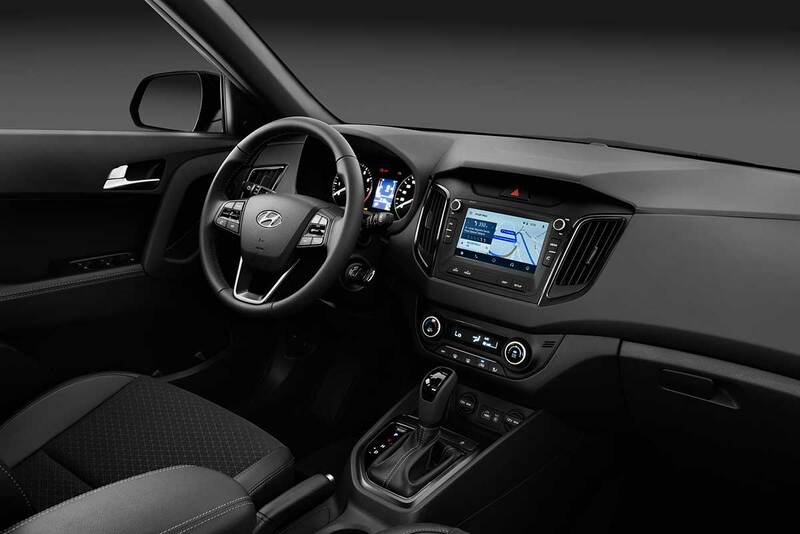 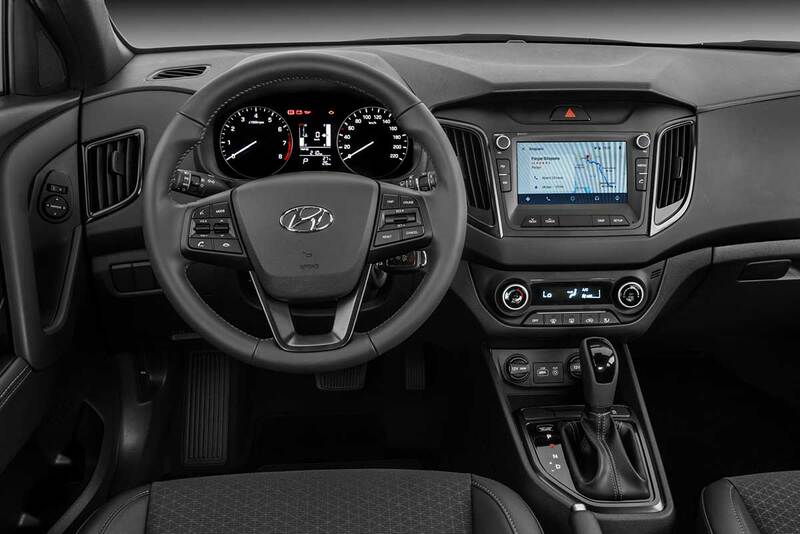 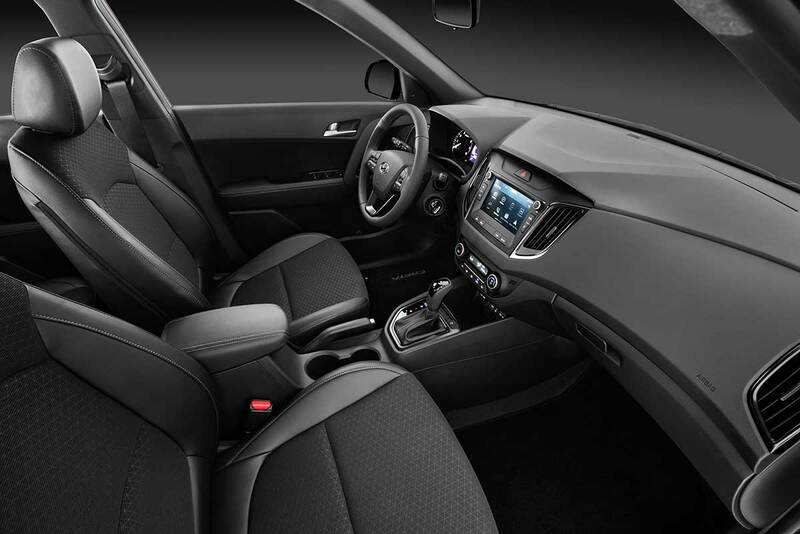 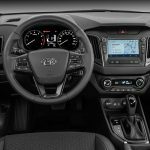 Features include a 7-inch touchscreen, black leather seats, blacked-out Accents and black casing around the AC vent and Steering wheel. The Creta Sport will be powered by the same engine as the original Creta, which is a 1.6-litre motor producing 130 BHP of power and 2.0-litre producing 166 BHP of power. 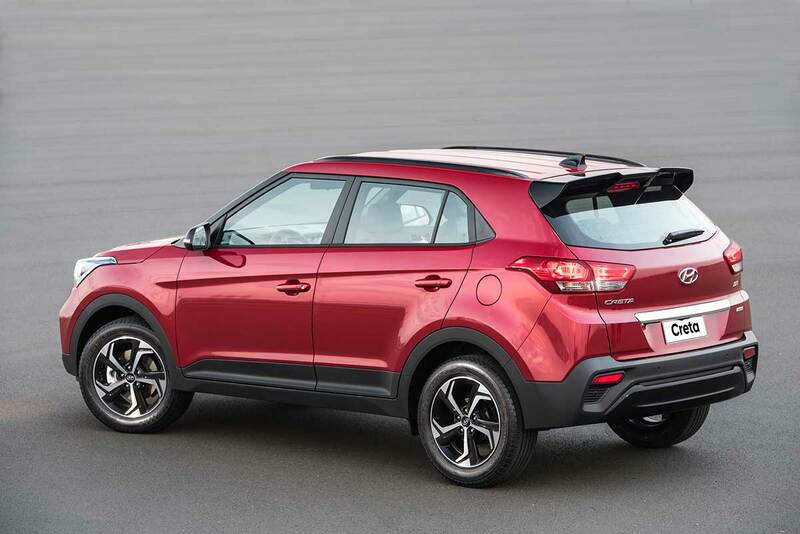 The former is available in both 6-speed manual and automatic, while the latter will have a 6-speed automatic automatic gearbox only. 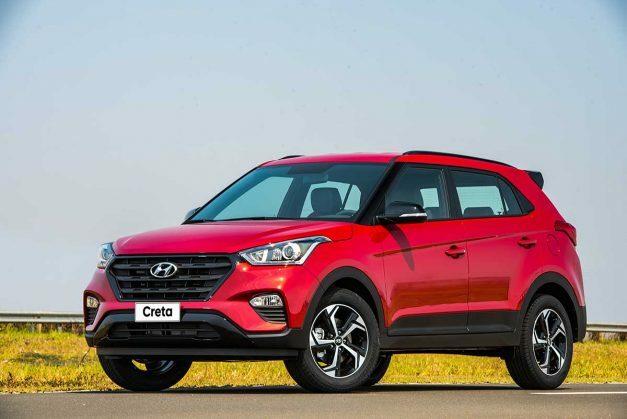 Hyundai Creta has been successful product in Brazil as well, the company has come-up designing it keeping the Brazilian market in mind. 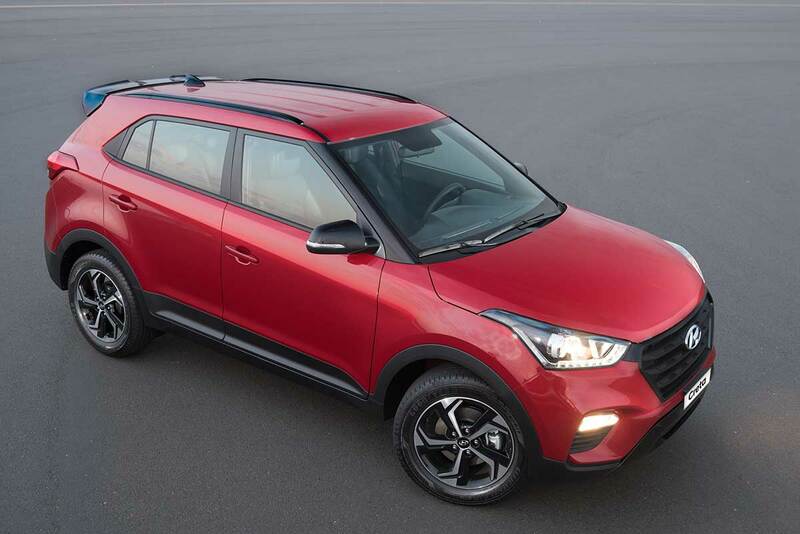 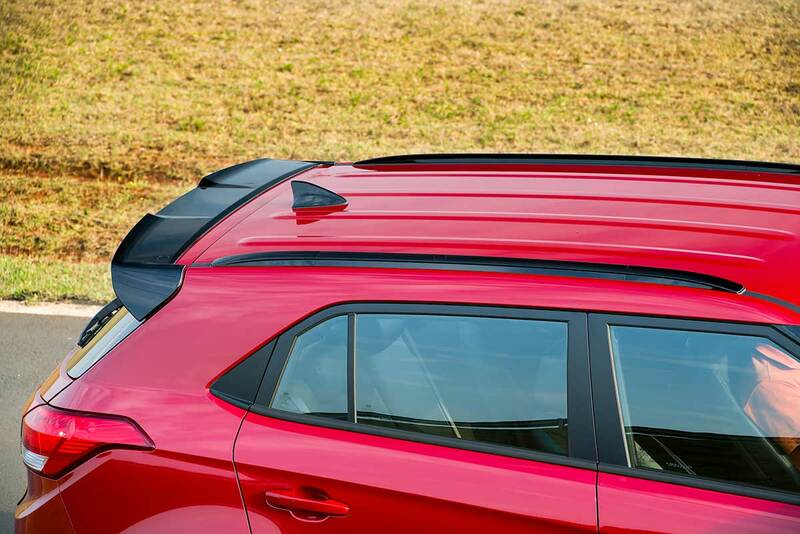 Note the gloss-black exterior elements, new 17-inch alloy wheels and new rear spoiler on the new Creta Sport. 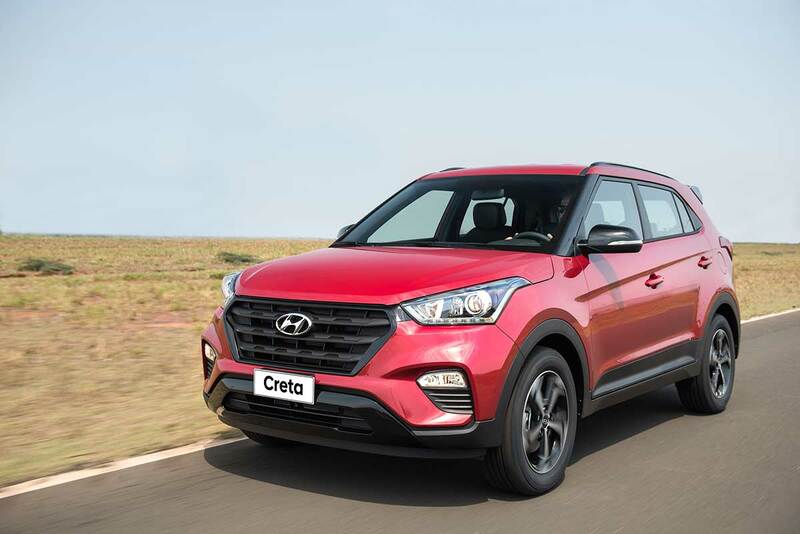 The question remains that will it come to India or not. 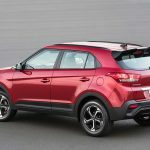 If it does come, it could be price around Rs. 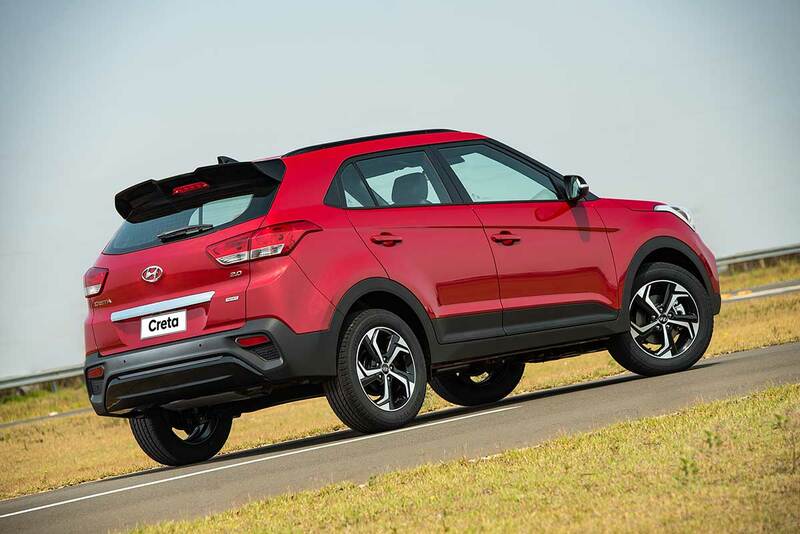 15–22 lakh approximately. 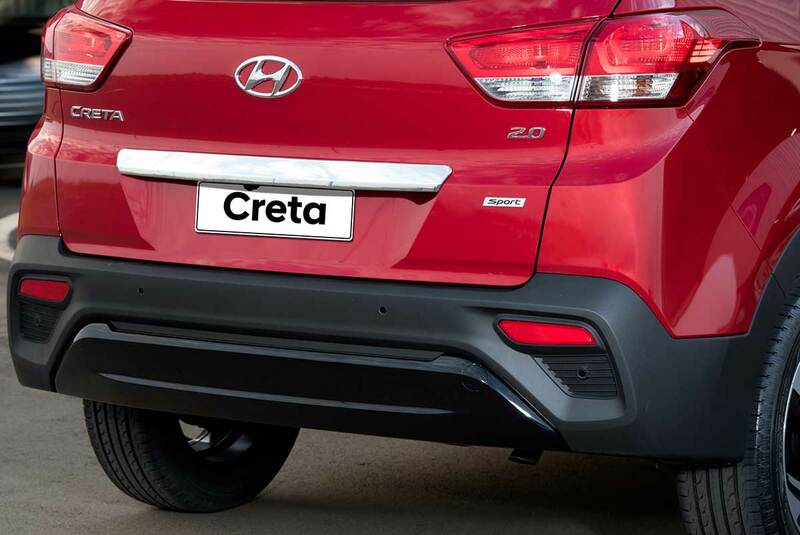 Like the regular model, the Creta Sport will compete head-on with Renault Duster, Nissan Terrano and Honda BR-V.